We host workshops throughout the year for both teachers and parents. In our workshops you will learn how to strengthen the human skills of yourself, students you teach or your own children. You will learn how to help reduce anxiety, build resilience and flourish in life. Join one of our workshops and connect with like-minded people in our passionate community. 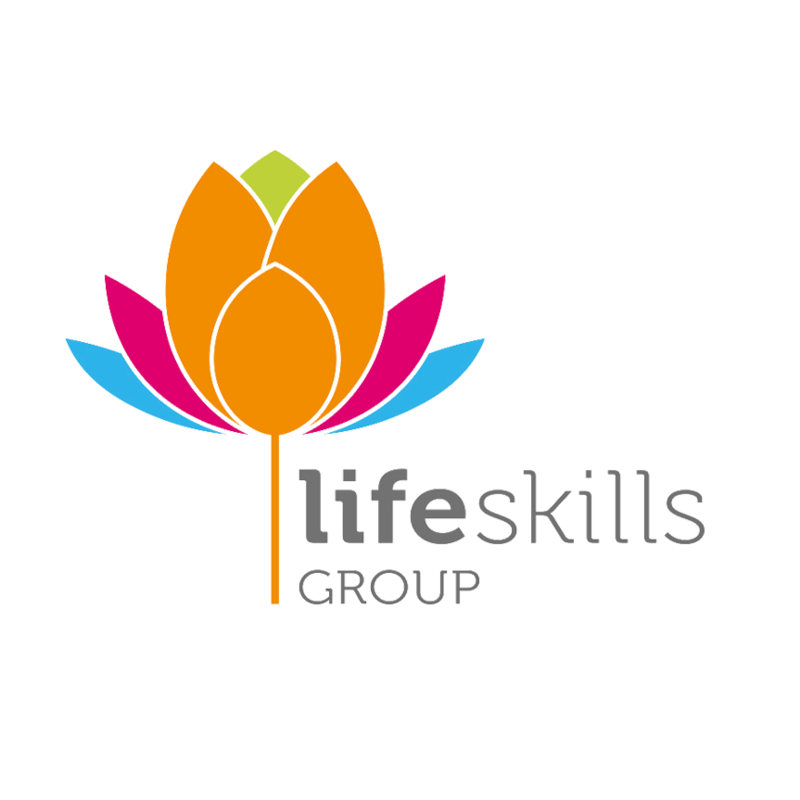 “The wellbeing workshop is informative, practical, thought-provoking, inward lookingand all-around life skill boosting session. This can benefit every area of your life. At the end of the working day, it was great to be given really useful information and ideas, with humour, while not having to DO TOO MUCH. Life Skills and the Yoga To Go course is fantastic. The content is useful, easy to teach and great as a standalone programme or to implement in part in your daily classroom programme. A must for all schools. “This weekend, I came into the workshop anticipating to be taught the "how to" skills to teach yoga and mindfulness to children. What I got was so much more. I loved Nikki's way of getting us to show up for ourselves so that we can shine our light onto the children who came before us. It was truly inspirational and I think all educators should take this course." We have no events scheduled at this point.